Many organisations are curious about finding cost-effective ways to increase their productivity. There are often multiple choices on the table, with each one proclaiming itself to offer the best ROI. The decisions can be complex, but what is not in doubt is that investment in equipment is directly linked to productivity. Equipment investment can unlock time and expand possibilities. It can improve the quality of a product, raising its profile and value. Everybody knows that research and development is at the heart of a successful organisation. That is certainly true of Focus, which is one of the reasons that we are the proud sponsors of the 2018 Flexo Tech International Print and Innovations Awards. Once every four years the textile machinery industry comes together for a mammoth exhibition. Preparations are well underway for this year’s international trade show for Textiles & Garment production. ITMA is the trendsetting textile and garment technology platform where the industry converges every four years to explore fresh ideas, effective solutions and collaborative partnerships for business growth. Organised by ITMA Services, the upcoming ITMA will be held from 20 to 26 June 2019 in Barcelona at Fira De Barcelona, Gran Via. Focus Label Machinery alongside partners Phoseon Technology & Industrial Inkjet, will be showcasing UV LED Flexo and Digital Inkjet solutions, presenting the latest in drying systems and the high resolution KM1800i inkjet heads at our showroom in Bingham - close to Nottingham. 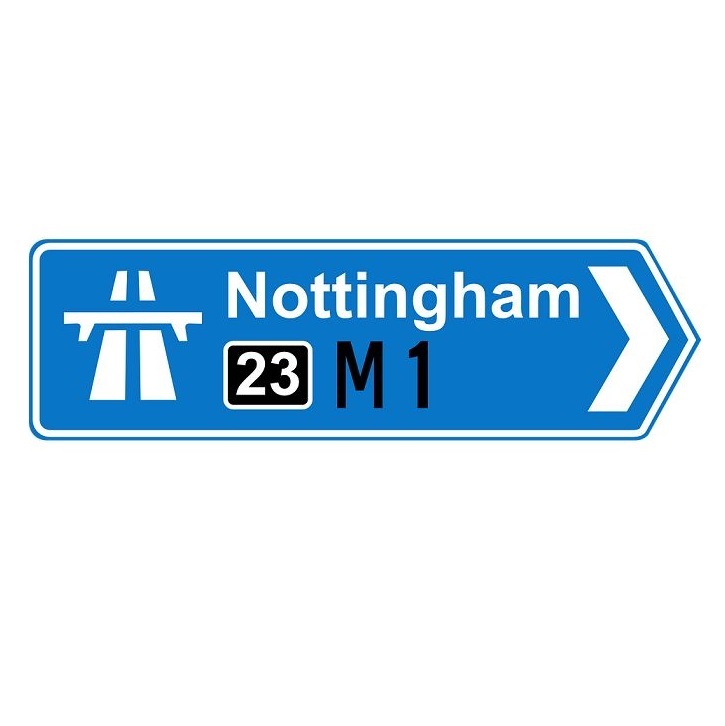 Focus Label alongside partners Phoseon Technology and Industrial Inkjet will be showcasing UV LED and Digital Inkjet solutions in both flexo and inkjet, presenting the latest in drying systems and the latest KM1800i heads at our showroom here in Bingham close to Nottingham. 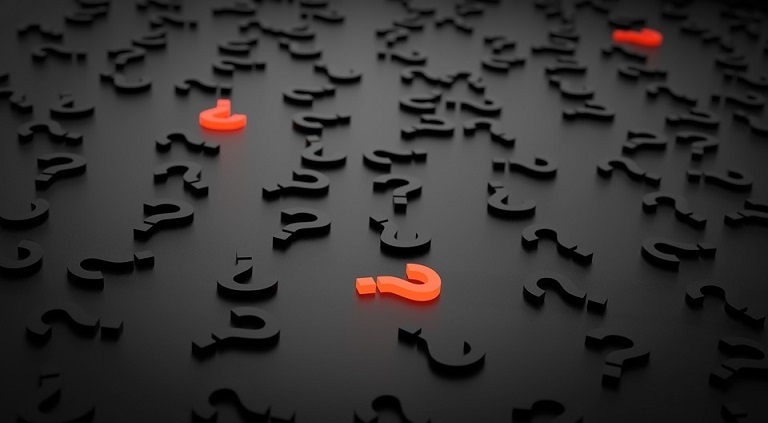 What's New In The Flexo Press Industry? 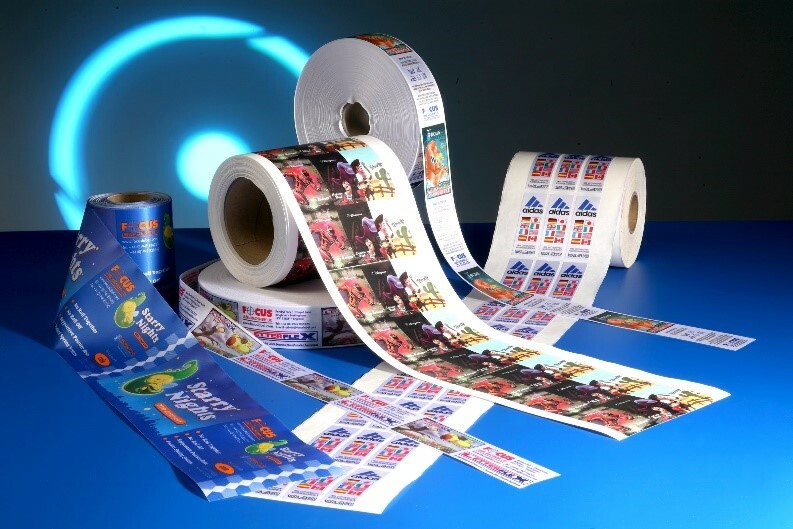 By 2022, the global label industry is forecast to be worth £35.4 billion, and flexography as a whole over £106 billion. Although digital and hybrid machining is now an important part of this market, it is relatively small & flexographic printing machines will remain at the heart of the industry. This is partly because flexographic machines have a long service life, and the majority run lengths are still high volume for our consumer & retail markets. 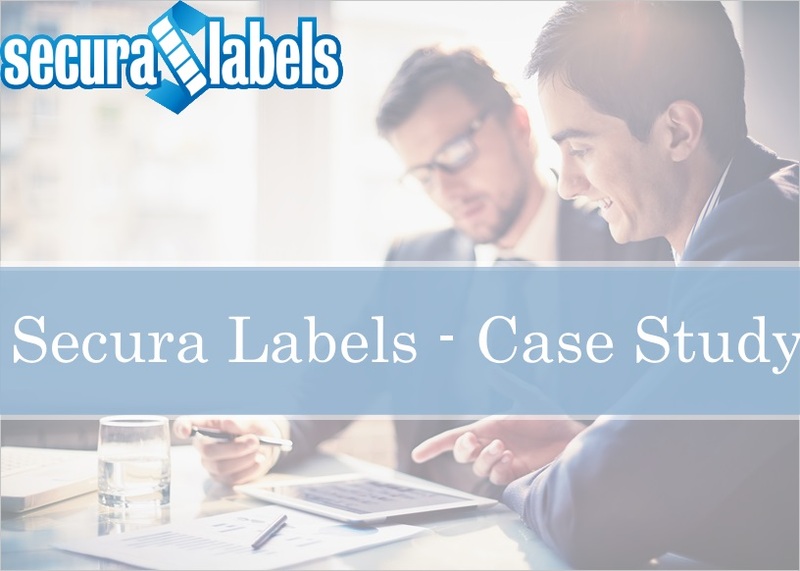 Secura Labels Ltd, based in Derbyshire UK, are a specialist label printer producing logistics, food, pharmaceutical, hospital trusts, security, packaging and automotive self-adhesive labels. 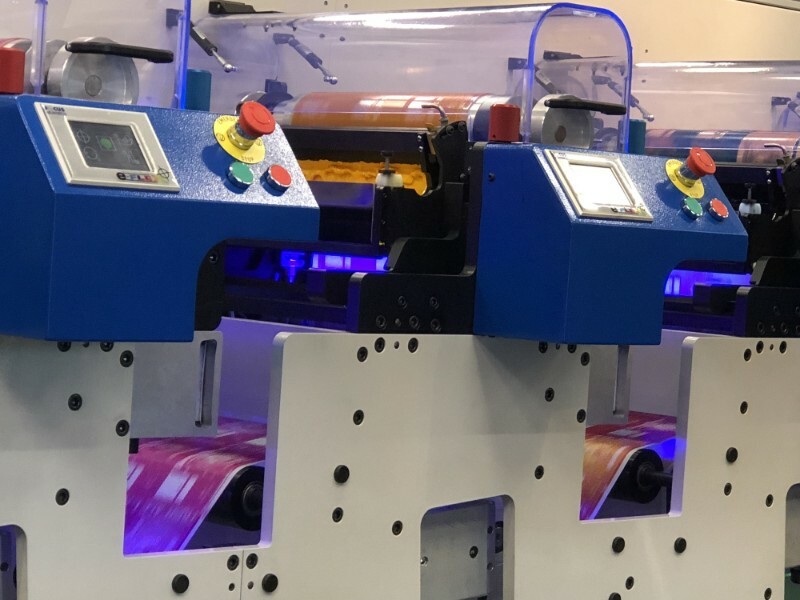 In October 2017 they took delivery of the very latest 6 colour, full UV Proflex 330E flexo press, manufactured and supplied by UK manufacturer, Focus Label Machinery Ltd. 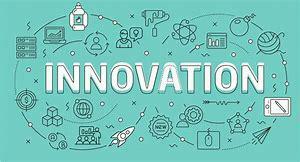 Here at Business and Industry Today we are delighted to recommend companies that offer an astounding product and service. 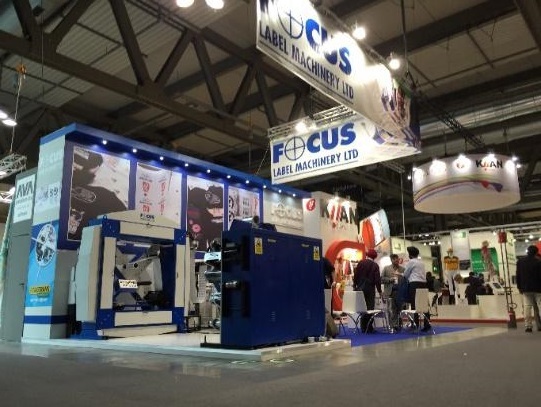 This is why we are pleased to present Focus Label Machinery Ltd with our Packaging Company of the Month profile. 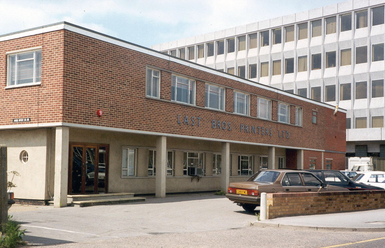 Historically there have been a number of chosen methods for production of printed garment / apparel labels / ribbons.